An absolute gem of a house! Rockford schools and MP tax rate! 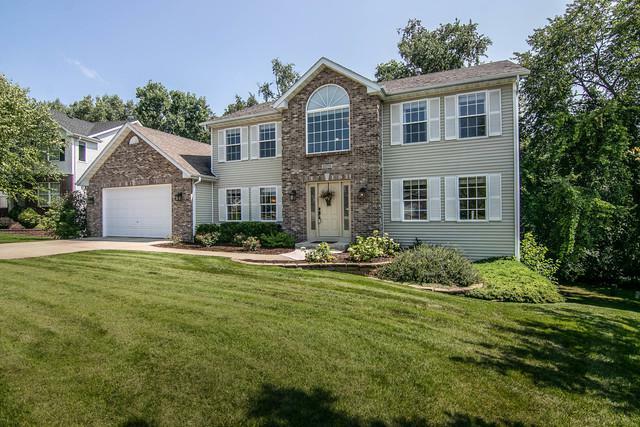 This 4 bedroom, 3.5 bath home with exposed and finished LL is as good as they get!! Large kitchen with center island, eating area open to LR and slider to private deck and wooded back yard. Granite counter tops, stainless appliances, all new carpet, remodeled master bedroom bath with double vanity, walk in closet, shower and tub. Fully exposed and finished LL offers 10+ foot ceiling heights, 3/4 bath, serving bar, and rec/family room area! Located in cul-de-sac!